is like the holy grail of BB creams. I love this stuff. I first bought it last summer after I decided to give up powder foundation and try the best bb cream uk. I tried a few American brands that I didn’t really like, then I heard about how BB creams actually originated in Korea so I was like, why not just go to the source? I’ve been in love ever since! 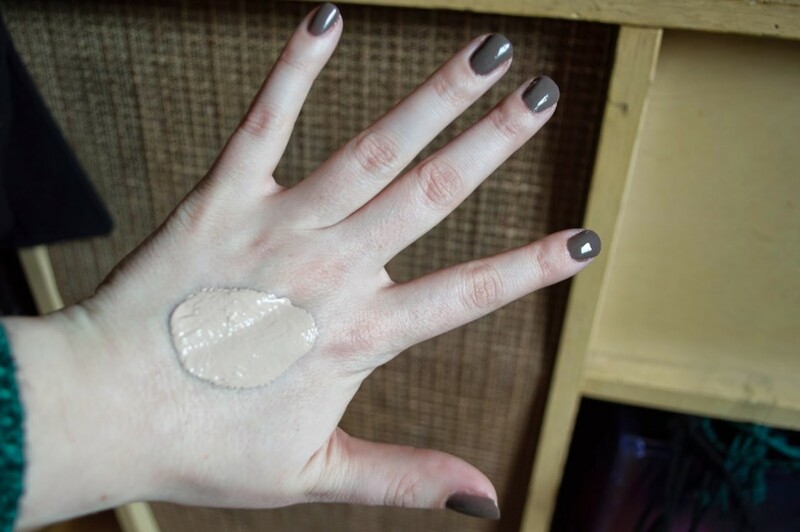 Skin79 describes this formula as mattifying with a pinky beige tint. It’s also SPF 30. The bottle also says that it’s whitening, but I’m not sure about that. My freckles have faded since I started using it, but I’m pretty sure that’s because I haven’t been in the sun as much. As for wrinkle improvement, I have actually seen results! 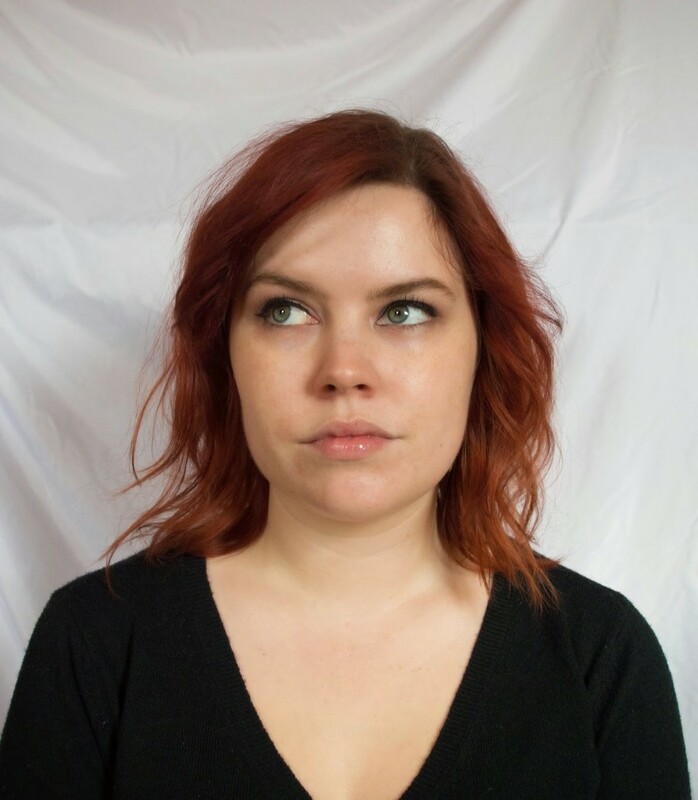 I can’t say if it’s because of the BB cream or something else in my routine, but the fine lines that were beginning on my forehead have basically disappeared. 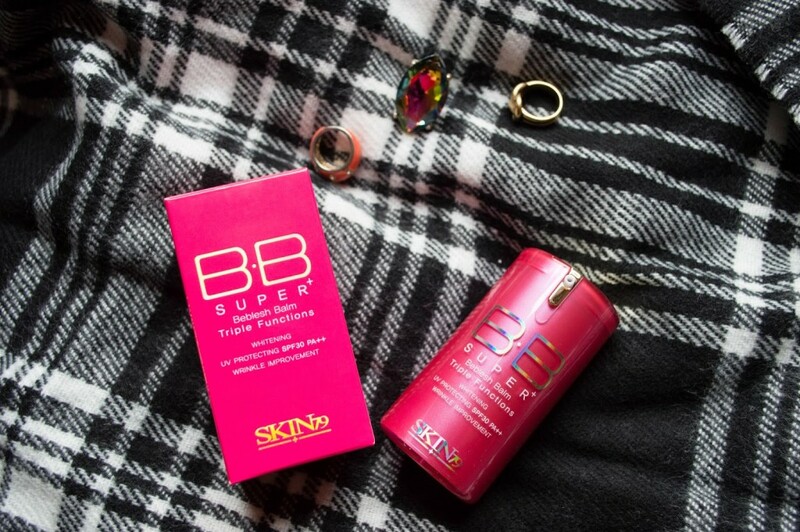 Skin79 BB cream has this thick, rich consistency that I absolutely love. It’s pretty moisturizing, which is especially great in the winter. I don’t have to worry about dry patches with this stuff. When you first start to rub it in, it has a kind of weird grey color to it. 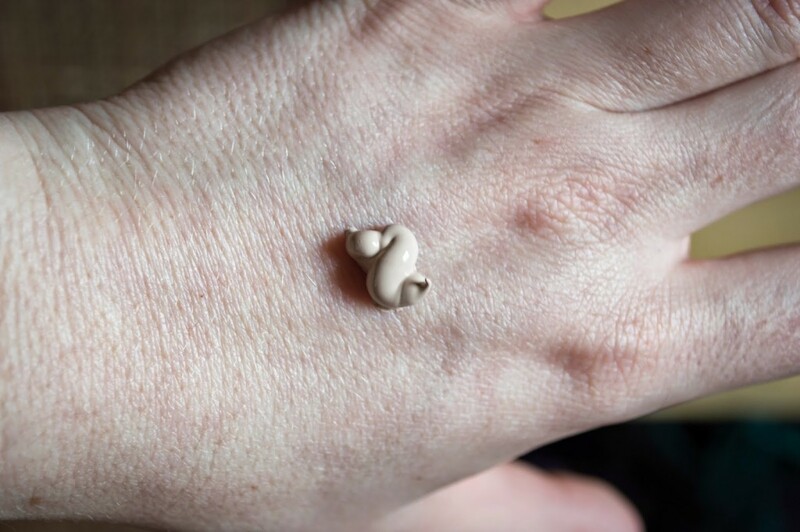 As you blend it, it melts into your skin and then it looks just like your skin, but better. So this is before I put on the Skin79 BB cream. I am very lucky to have pretty nice skin. 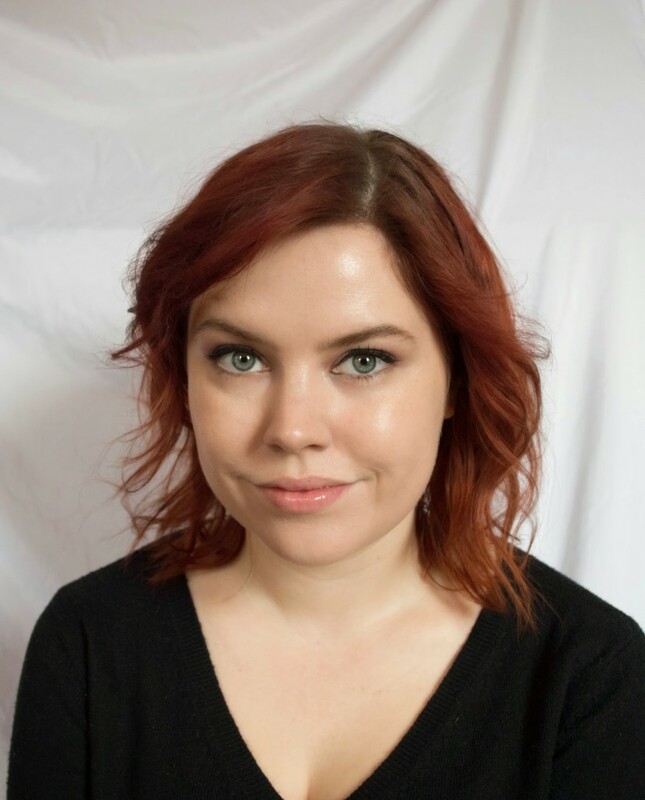 I get the occasional acne breakout, but my main concerns are oil balance (my skin is somehow both dry and oily at the same time), and redness caused by skin allergies and impending rosacea (thanks genetics!).
. It just evens out my skintone and gives me a nice glow without looking too oily. This stuff lasts forever too! I bought this bottle in July and I’ve been using it almost every day, and it feels like there’s a lot left! The only real downside to this product is that they don’t have a very big variety of colors. Since the formula adapts to your skin tone, I think someone a bit tanner could me could still totally use this and see really great results. However, I don’t think this would work with medium and dark skintones. But for all you pasty ladies out there, this is a great product! So you’re probably thinking, what’s this giveaway you’re talking about? Well, I love this product so much that I want to buy a bottle for one of you lovely people as a thank you for reading my blog! 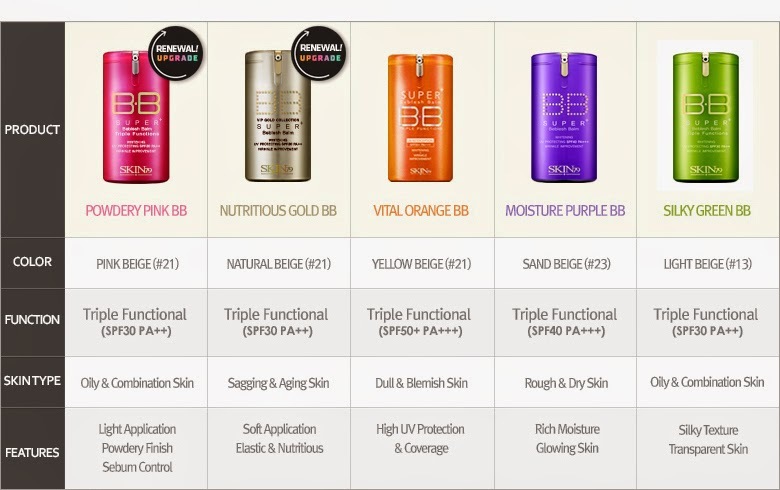 Skin79 has a whole range of BB creams so you can pick the one you want! Just follow the directions on the Rafflecopter below. The giveaway will end on February 7 and I will contact the winner then. Best of luck!